Study Criminology and Criminal Justice with Psychology at University of South Wales - Which? During this course you will study the fundamental elements of both criminology and psychology which allows you to gain a comprehensive understanding of both disciplines. 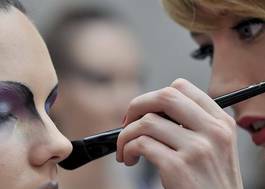 The emphasis of your studies is very much about developing key transferable skills and knowledge that will not only provide you with a recognised qualification but prepare you for further study, leading you directly onto Year Two of one of our undergraduate degree courses. There is also an element of personal development built into the course which aims to further develop study skills specific to criminology and criminal justice and psychology and help you grow in confidence throughout your studies as you build your very own reflective skills portfolio. Our Psychology degrees are based at the Treforest campus. 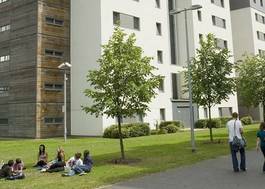 USW Treforest is surrounded by green open spaces. Our students say they love the warm and friendly welcome and community atmosphere, as well as the convenience of living and studying in the same place. From listed buildings to new, modern structures, Treforest reflects the University’s history and its ambitions. 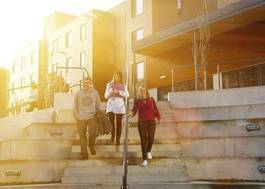 Here you will find everything you need in one place - halls of residence, the library and sport centre, cafes and bars to eat and drink, and friends to spend time with.